What do you look for in your holiday destination? Do you wish to enjoy in solitude the immense beauty of nature or would you like to experience adrenal flow as you trek the challenging hills? Do you seek places that do not suffer human intervention much or would you rather be in a place where life existed for centuries and mankind had left traces of its glorious past? If you are the person that loves all these, you could have a perfect holiday at Roing in Arunachal Pradesh where the best of nature and the brilliance of human talent can be enjoyed. 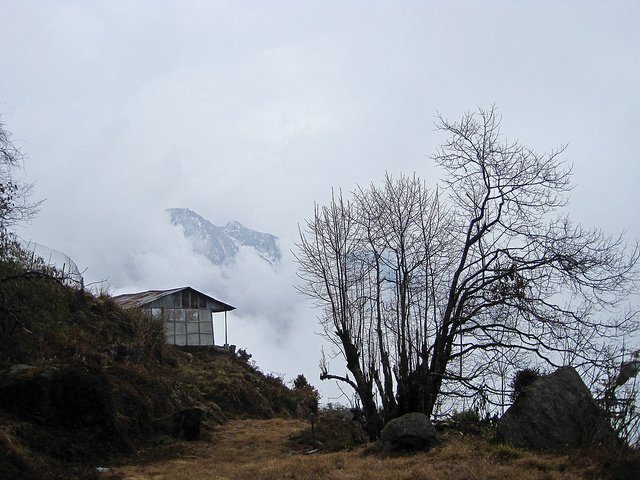 Roing, one of the jewels of Arunachal Pradesh, is situated in Lower Dibang Valley. It attracts the cross-section of the society with its picturesque landscape, ancient history and adventurous locations. You could enjoy the works of nature or you could brave the challenges the hills pose; you could admire the rich culture of the place or enrich your knowledge with the information about its rich past; or you could do it all. Evidences collected by archaeologists establish that Roing is very ancient with human habitation beginning here since Neolithic period. Be ready for the experience of your lifetime as you visit Roing. Here are the top 10 places to visit in Roing, which you cannot afford to miss. With lush green forests setting a perfect surrounding and a view of stunning landscape with snow-clad mountains, Mayudia, at a height of 8000 feet, is the perfect place for you to enjoy the artwork of nature. Mayudia is a hill resort situated at a distance of 56 kms from Roing. If you happen to be here in winter, you will be awe-struck by the sight of snowfall and the spectacular valley that set the right atmosphere for you to feel oneness with nature. Go trekking here to feel a part of the limitless beauty that brings in immeasurable joy to your soul. 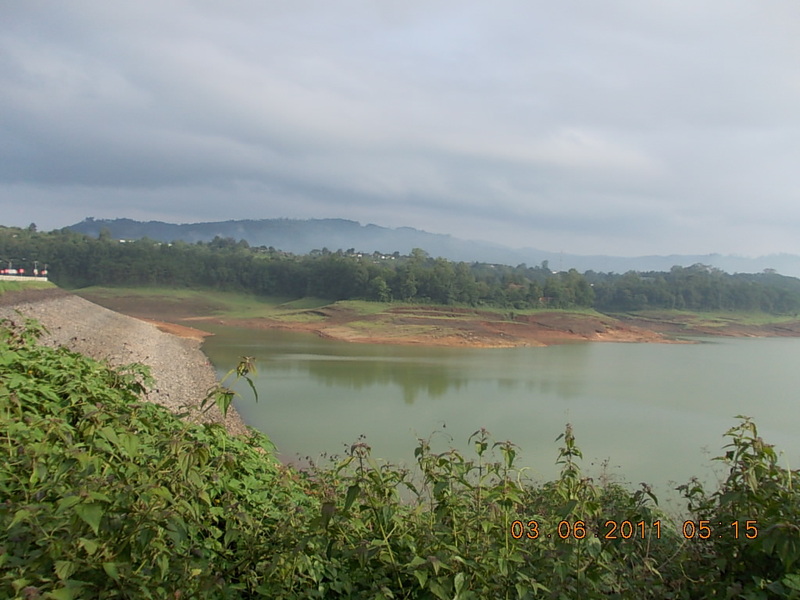 Mehao Lake is situated 14 kms away from Roing in Mehao Wildlife Sanctuary. Situated at an altitude of 3000 feet, Mehao Lake is a photographer’s delight. Set amidst dense green forest with beautiful flowers and plants, the 4 sq km water body sans fish attracts wild ducks in great numbers. Geologists claim that this lake is Oligotrophic as there is no fish in the lake. Boating facilities are available here. You could go trekking in the forest that has not seen too many footprints of humankind. You are sure to be thrilled by your experience. 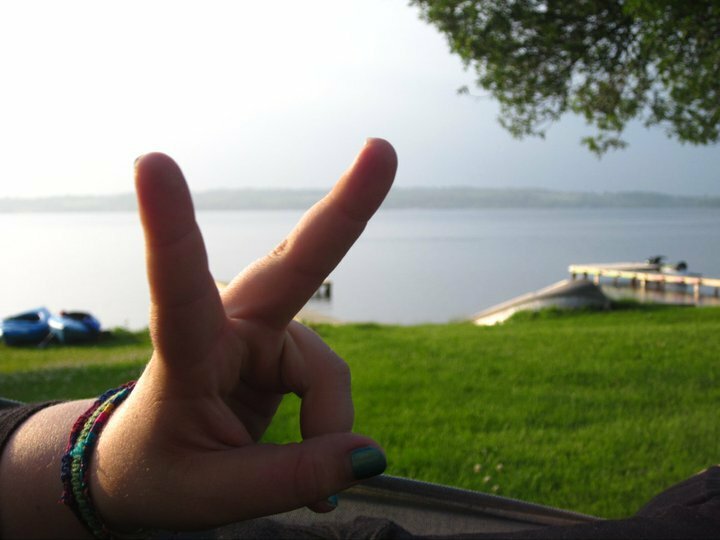 Mehao Lake attracts tourists from all over, as its serene atmosphere spell bounds visitors. Mehao Wildlife Sanctuary makes an interesting presentation with its altitudes ranging from 400 meters to 3568 meters above MSL. The 281.5 sq.km of dense forest is home to various wild animals including tiger, leopard, jackal, Himalayan black bear, Indian porcupine, wild dog and many more. Some of the snakes seen here include Himalayan cat snake, cobra and python. Mehao Wildlife Sanctuary has a wide range of herbs, shrubs, flowers and plants. 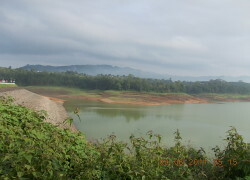 It has some of the most beautiful natural lakes including Mehao Lake, which in itself is a favorite tourist destination. Bhismaknagar Fort, considered to belong to 8th century, is situated 30 km from Roing. The fort has been named the oldest archaeological site found here. The fort covers 1860.52 sq.meter of land and has three halls, two extension rooms and six entrances. The fort has two gates, the Eastern Gate and the Western Gate. The wall that protects the fort is made of bricks, mud and stone and the fort’s north has natural protection in the form of hills. It is a fine display of grandeur and cultural excellence of the bygone era. Excavations have unearthed terracotta plaque containing floral designs and animal designs, wheel turned pottery, inscribed bricks and many more. Bhismaknagar Fort is a sacred heritage of Idu Mishmis.